Namaskar, every person of India at the age of 18 or above can vote in elections. The minimum age for having voter ID card is 18 decided by Goverment of India. The person should have his/her voter ID card to give vote in election. If you don't have voter ID card. Click below post link and see how to get new voter id card online and offline. Click on it. 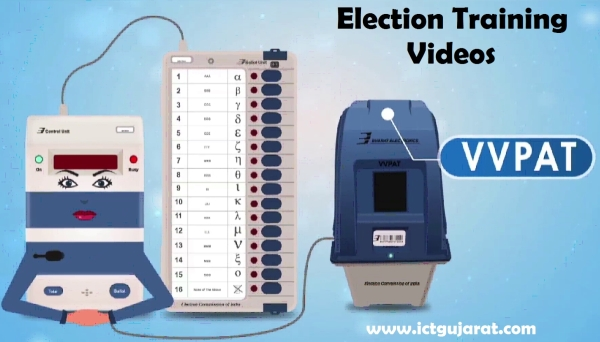 How to Apply For Election Card Online ? Voter list is updated every year. New names are added. Some are deleted. Some areas are added. So we have to stay updated to this voter system. 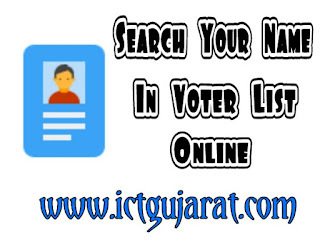 Here, we will talking about how to search your name in voter list in Gujarat.There are two methods for finding your name in voter list in Gujarat. 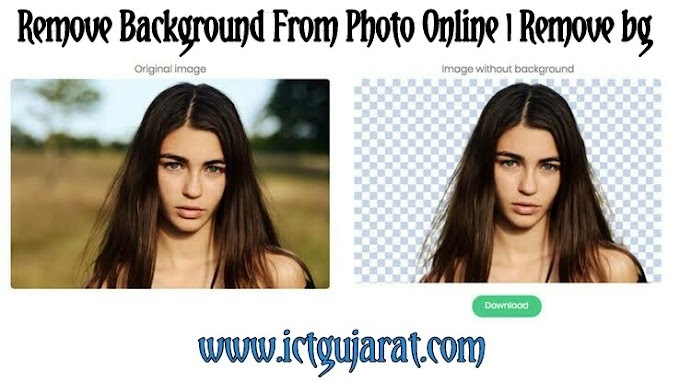 Two methods are mentioned as below. 2. Search By ID Card No. 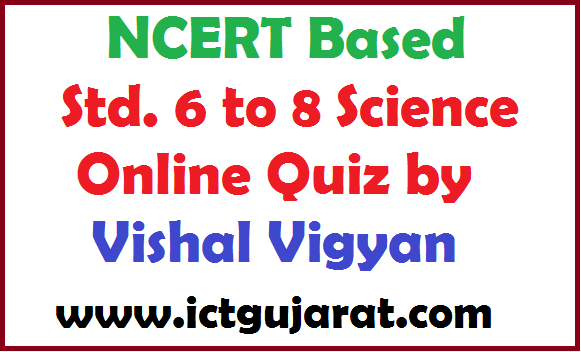 Lets learn this in detail with step by step information. Enter your Surname, Name, Father's name and Age. Select your gender. Enter captcha code in box from another box. Click on search button. You can select English or Gujarati from below that. Your details will come. Click on more details for your BLO officer detail & details of members of your family. Now, tick on 'Search By ID Card No.' and select it. Enter your election card number. This number is on your election card. 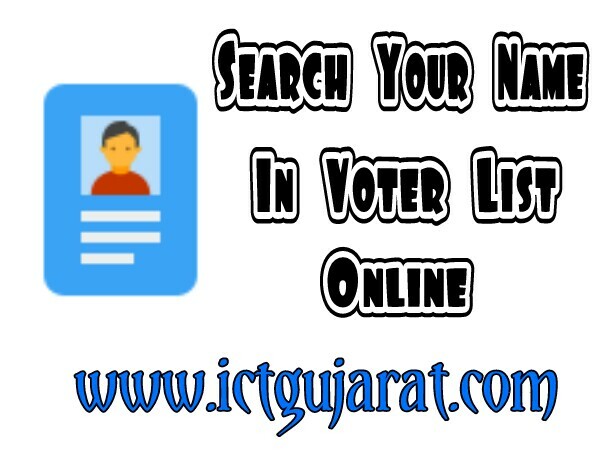 This is the simple step by step tutorial to search your name in voter list Gujarat.